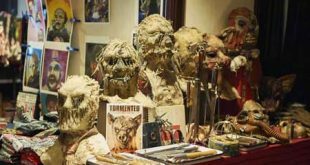 Home | Culture | Events | Horror Events | Halloween is Extended in Toronto: HORROR-RAMA Returns for its FIFTH, Frightful Year! Toronto! 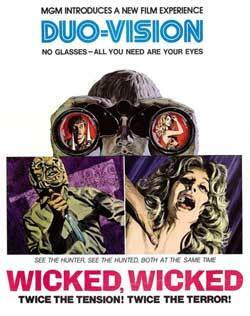 HORROR-RAMA Returns! 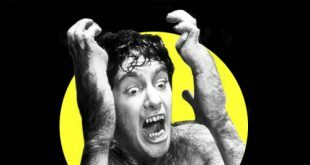 David Naughton and Louis Del Grande Announced! Film Fest Submissions Open!